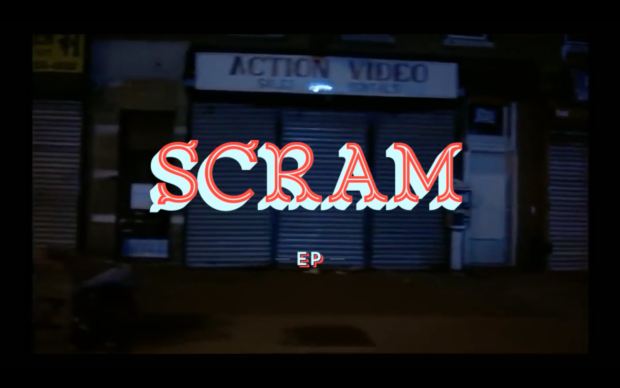 London based producer DJ Ivan6 will be dropping his debut EP entitled “Scram” on Pragmatic Theory. Here’s a little taster of what you can expect. Enjoy. This is dope. Looking forward to this release! !